How do I make better use of my meeting room? We are living in the Digital Age, where everything happens at lightening speed and we use technology to provide us with the best solutions. The aim is to increase productivity and optimize our time. 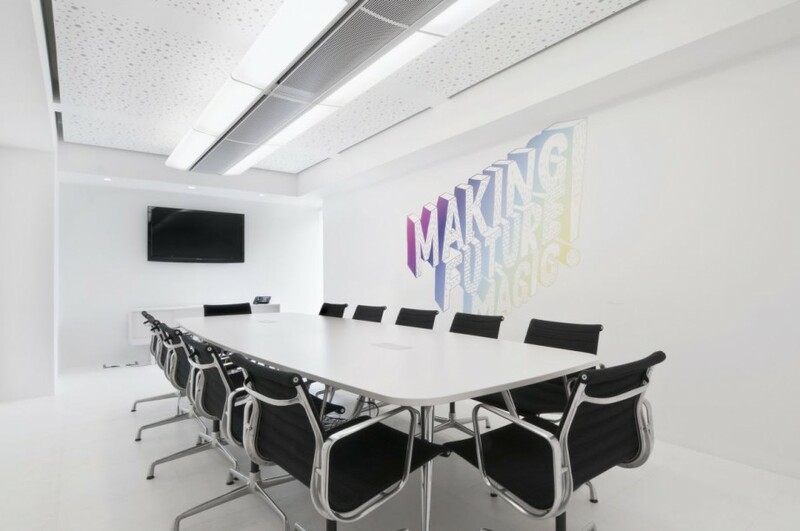 This has resulted in the growth of well managed meeting rooms that are professionally handled and well equipped to suffice the people’s requirements. The importance of a meeting room lies in the fact that we need to smoothly run meetings without any interruptions and distractions. It helps you to keep away from the noise and clutter of small cubicles. It is also about creating the first impression on your clients by giving them a sneak peek into your working environment. Thus, a nice and convenient meeting room is the best place to discuss about business. There are some challenges that employees face while booking meeting rooms and that need to be tackled for their better utilization. Some common problems faced are double bookings that results in wasting important time of different teams.The next one is no show where the booking is made, but no one turns up and this blocks the resource unnecessarily. Communication problem between teams and departments is also a frequent problem while blocking meetings rooms. Before booking a meeting room, be sure of the agenda of the meeting as well as the people required to attend the meeting.This will help to determine the time required for the meeting and you will fully utilize your time in the meeting room. The members attending the meeting should be given a meeting invite well in advance along with the agenda for the meeting as this will help everyone to actively participate and contribute during the meeting and fully utilize the time spent inside the meeting room. Nowadays meeting rooms in Dubai are equipped with the latest gadgets and try to use technology to the best to achieve maximum results. It is best to ensure that the equipment’s installed in the meeting room are state of the art to give the attendees a nice experience. They should be easy to use and navigate through otherwise a lot of time is wasted in operating and connecting different gadgets. Thus make sure that before starting the meeting the technical team checks the equipment’s. At least one member of the group should understand the functionality of the projectors, screen, video conferencing, etc. so that meeting is conducted in a professional manner. Nothing can function well in today’s world without high speed and uninterrupted internet. The meeting room should have a facility of good bandwidth of the internet and should support multiple people connected at the same time. If the meeting room has guest Wi-Fi, please ensure that the password is easily available and connecting it doesn’t require an IT person. The internet speed should be prompt and should be able to play videos, multimedia content, streaming without taking buffering time as this affects the concentration during the meeting. 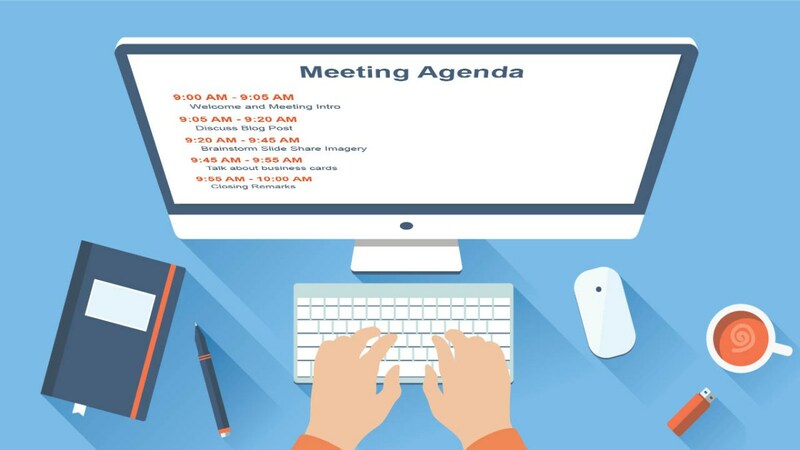 It is important to schedule your meetings and block the meeting room in advance to avoid conflicting meetings and ensure that no time is wasted. 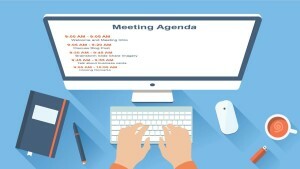 You should plan the duration of your meeting and block the meeting room accordingly. 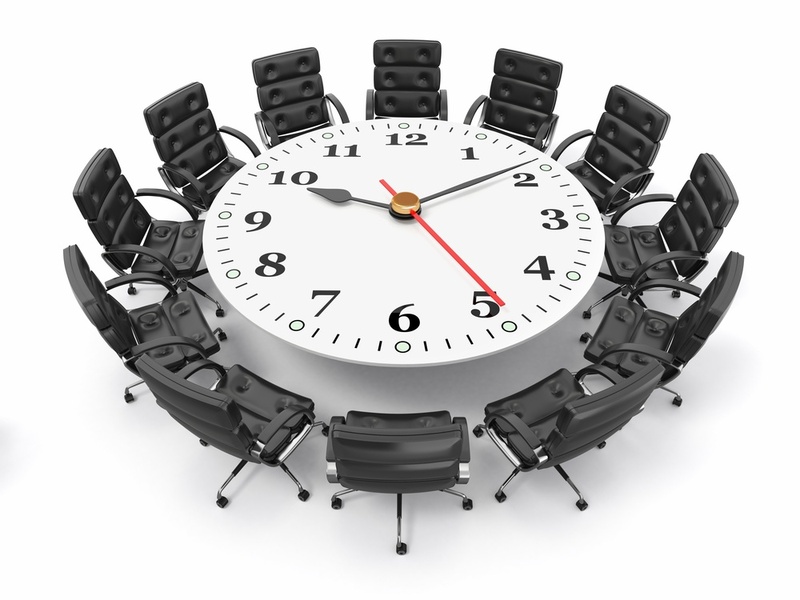 It is important to start on time and value the time blocked as the meeting room could be booked for a subsequent meeting. Also, meeting rooms can be given specific names and can be categorized as per the number of people attending, duration of meetings, nature of meetings, etc. This will help everyone to analyze their respective and book a suitable meeting room. The aesthetics of the meeting room should be thought of in a manner that it looks professional. The meeting room should not look cluttered thus the cords and wires need to be placed appropriately or wireless equipment needs to be installed. The meeting room should have plenty of light and a board to collect thoughts during discussions. Proper ventilation should be present in the room. A minimalist design is best suitable for an apt meeting room as they invite a free flowing thought process during a meeting. Basic necessities like notepads, pens, markers and refreshments like water and coffee so that the continuity of the meeting is not broken. Previous PostWhy are serviced offices so expensive? Does the extra cost outweigh the benefits?